Hi it's Cindy here today to share a tag tutorial with you all. Begin with the Scrap FX Book Plate and give it a coat of white Gesso. Heat the Helmar Acid Free Glue stenciled pattern with a heat gun. 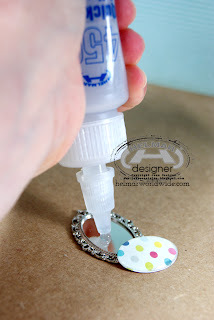 Heating the glue will cause it to bubble up and set, creating great texture but keeping your nice stencil pattern. Spray your tag with a couple of different colour sprays, and dry with a heat gun. Using your finger apply gilding wax over your stenciled Helmar Acid Free Glue, to highlight it further. 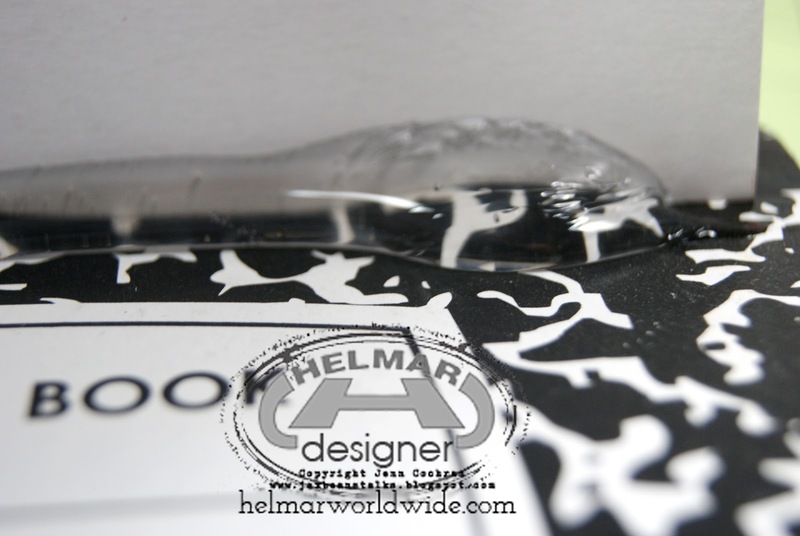 Finally, using Helmar glues, adhere the embellishments onto the tag base. Use the Helmar 450 Quick Dry Adhesive to adhere the resin cherub and the fabric flower and doily. Use the Helmar Acid Free Glue to adhere the ‘love’ title. onto the point of the pins before inserting them to ensure they stay in place. Finally attach a few dangly pearls/bling, and a bit of ribbon in the top to finish off your tag. I have to say that I'm definitely on a mini kick lately. I've been having loads of fun playing with upcycled materials like cardboard and old canvas. I wanted to make a mini album using a kit from Scrapbooking from the Inside Out, one that reflects what I'm more confident now in my, how shall I put it, mid-life years. And because I was working with canvas and paper I made sure to use Helmar's Premium Craft Glue to get everything to adhere to the cardboard, and of course I needed to use some Helmar Fabric Glue and Helmar Zapdots for some extra hold and dimension. I've definitely learned a few lessons over the years, and I wanted to document them. I really love how this turned out. Have you learned any important lessons over the years that you want to take stock of as well? Let me know in the comments! Hello! I am really excited to be showing off my vacation journal for all of you today. 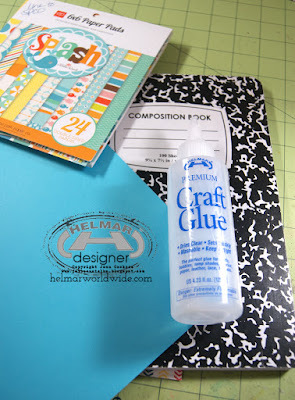 I put the entire journal together using Helmar Professional Craft Glue. 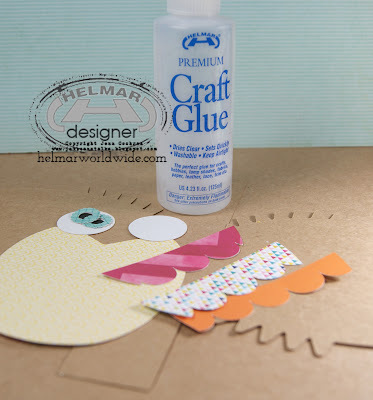 All the fun cut out elements were added using Helmar Professional Craft Glue. 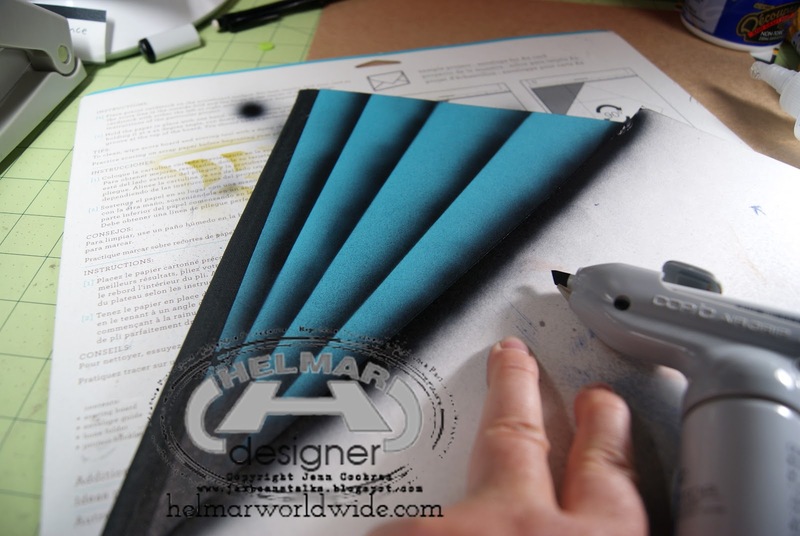 As you can see below, I am using an old credit card to push the Helmar Professional Craft Glue across the front of the notebook in sections as I add my blue cardstock. After the glue is dried I creased the edges and sanded the overlapping cardstock from the edges. I went back and sealed any un-glued edges with the Helmar Professional Craft Glue. 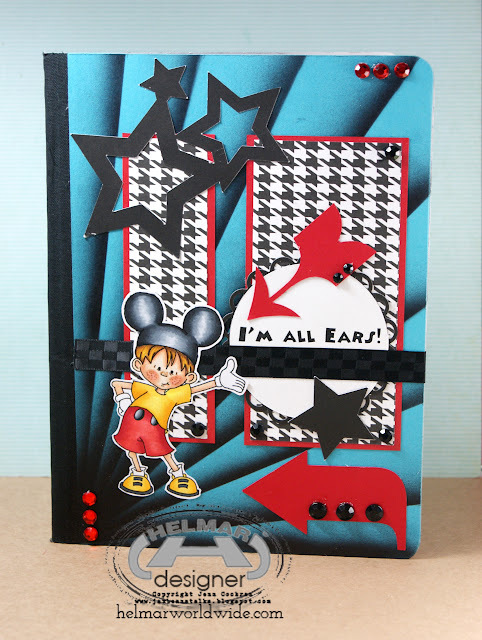 Then I accented the front with my airbrush and decorated with cut-outs, a Sassy Cheryl's Designs image and rhinestones. Hello Helmar Fans! DeeDee here today. I've got a set of five tags to share with you. The center (or 3rd) tag is sort of focal point... and makes the statement "Take Note". Then the rest of the tags follow, all showing things that are important, or we should remember, or maybe just keep in our thoughts. On the left we have the Love Serenade tag. It has a Prima flower at the top,UmWowStudio chipboard potty people and miniature heart frame, May Arts Silk, and a sticker from the BasicGrey Serenade collection pack. Then we have Celebrate Everything; the stamps are Viva Las VegaStamps!, the flower and leaf Prima, and I've used the Silky Crush, Burlap String and Lace with pearls from May Arts. I gave the dancer a bit of color with a distress marker, and the stars were made using Gauche Alchemy punchinella and distress ink. The middle tag has a corrugated butterfly, vintage button, Burlap String and Faux Burlapribbons, a Prima flower and some gesso. The brackets are from Pink Paislee and the take note alphas are from Recollections. 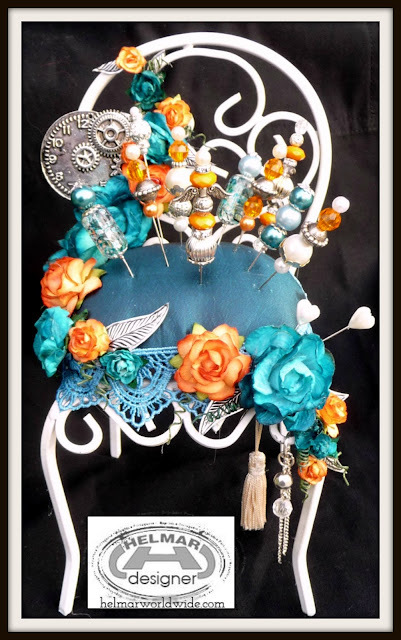 The Be True tag has been adorned with an UmWowStudio chipboard daisy, Silky Crush, Box Pleat, Leaves, and Burlap String by May Arts, Making Memories gem brad, Tattered Angels Glimmer Mist, and a Viva Las VegaStamps! stamp. And the last tag.. Be An Adventurer uses a few Prima flowers, a vintage button, cardstock sticker, cheesecloth, gesso and distress ink through Gauche Alchemy punchinella, Pleated Satin by May Arts and a stamp from Viva Las VegaStamps!. Everything has been adhered with three adhesives.. Zapdots, Fabric Glue and Quick Dry 450 all by Helmar. I'd like to take this time to revisit the Daisy -- I did some fun experimenting using Fabric Glue and got some BEAUTIFUL texture. I layered a thin layer of the fabric glue over the chipboard, and as it was just about to dry I gave it a quick rub with my finger and roughed it up. Then I let it dry completely. After it was dry I doused the chipboard in gesso and rubbed some distress ink over it. SUPERB vintage distressed texture! All adhesives eventually dry, so don't be afraid to use them as their own layer in your mixed media projects. Just be sure to give them acurate cure time by reading the instructions! 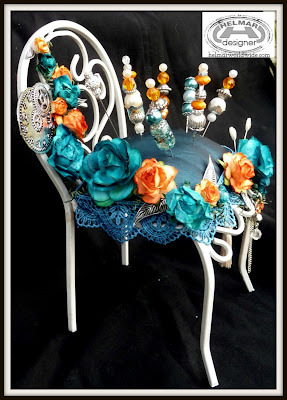 Hi everyone, Cindy here again to share with you a pin cushion chair that I created using Helmar 450 Quick Dry Adhesive. I found a little metal chair at the reject shop and just knew I had to create something with it.... I was originally just going alter the chair until a good friend of mine mentioned she had made one into a pin cushion, so a very big thanks to Robyn for the inspiration. it's amazing how strong this adhesive is! Hello...Martha Richardson here. 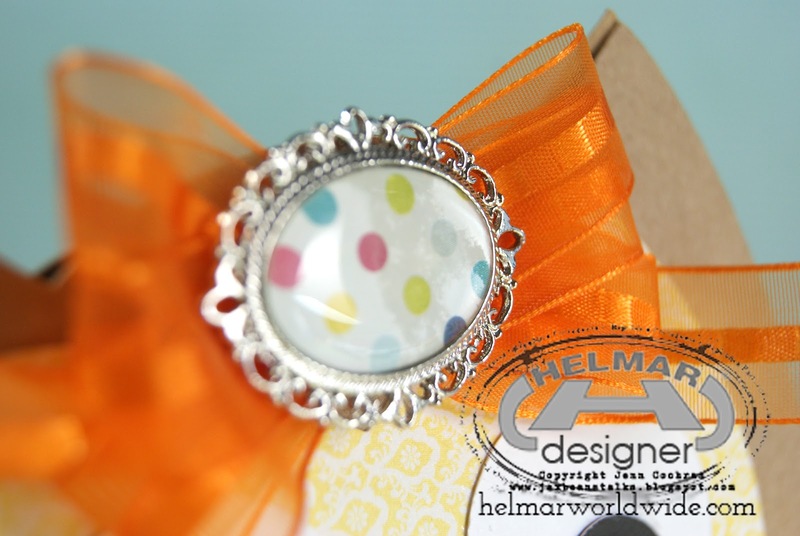 I was so excited when I learned that the HELMAR DT was getting the opportunity to work with Epiphany Crafts. I haven't had the chance to play with their products before but let me tell you...every paper artist needs one of these Shape Studio Tools in their toolbox. I got to play with the Shape Studio Tool in oval, along with the Bubble Caps and Jewelry Settings. Here is the finished project along with my go to HELMAR products, Helmar 450 Quick Dry Adhesive and Liquid Scrap Dots complement the Epiphany tool. The learning curve is minimal for this Shape Studio Tool...in fact when I created these they went together so fast that I didn't get photos to show you. I did paint the Oval Jewelry Setting with Tim Holtz Distress Paint with Peeled Paint and Tarnished Brass to complemnt my mini canvas. I attached the oval bubble caps to the settings with the 490 Quick Dry and also used this to attach the completed settings to the canvas. 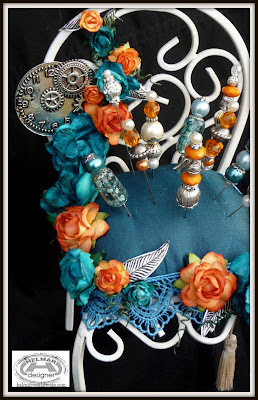 To compliment the theme of time I created 2 wings from Wendy Veechi's Studio 490 Wing Art parts, painted them with the Tim Hotz Distress Paint in Tarnished Brass and using Liquid Scrap dots created the layered montage with the antique brass key. I allowed the Liquid Scrap Dots to cure overnight and then attached the completed embellishment with 450 Quick Dry Adhesive. I created this canvas to celebrate the fact that as of July 1st my husband and I are now both officially retired from teacheing. Between the 2 of us we have 75 years of being in the classroom. It is now OUR TIME! Thanks for stopping by...I encourage you to check out Epiphany Crafts if you haven't yet done so! A big thank you to Epiphany Crafts because you now have a convert and I will sing the praises of your incredible products! Hello everyone! 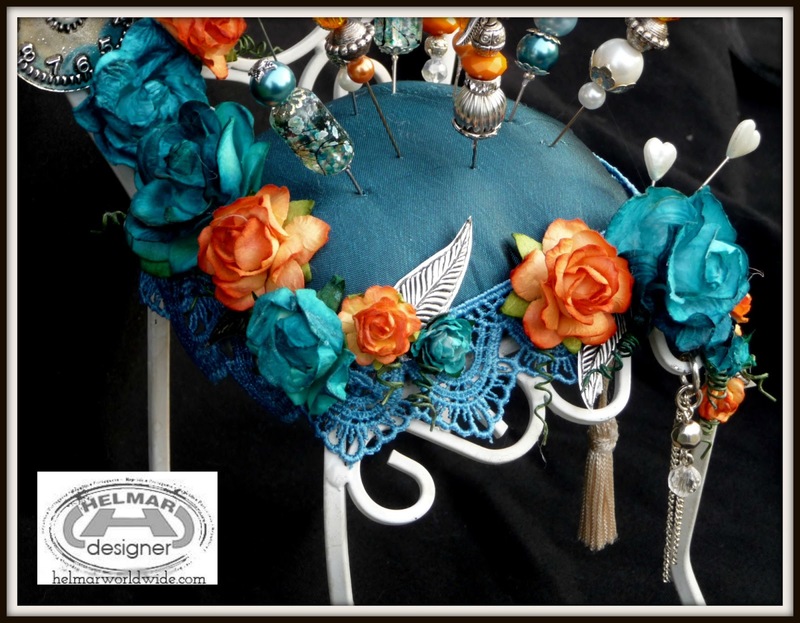 Welcome to my day during the Helmar & Epiphany Crafts Inspiration Week! Can you believe the awesomeness that's been happening this week?? Tons of inspiration from some amazingly talented ladies! 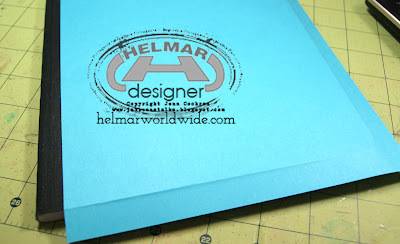 Be sure to visit both the Helmar USA and Epiphany Crafts blogs each day. For my own post today I'm sharing a 12x12 layout. The base of my layout is a piece of the For The Record Collection by Echo park. I gessoed over it through a Gauche Alchemy piece of star punchinella. Once the gesso was dry I splattered a White Mr Huey, a Charcoal Chalkboard mist and a Teel High Heel mist by Tattered Angels. Then I laid down some Gauche Alchemy washi tapes and Viva Las VegaStamps! rubber stamps. I needed a good anchor for my photo, so grabbed a piece of my favorite May Arts Ribbon and my handy dandy Fabric Glue. Turn the ribbon over and lay a strip of glue across it, then press firmly to paper! 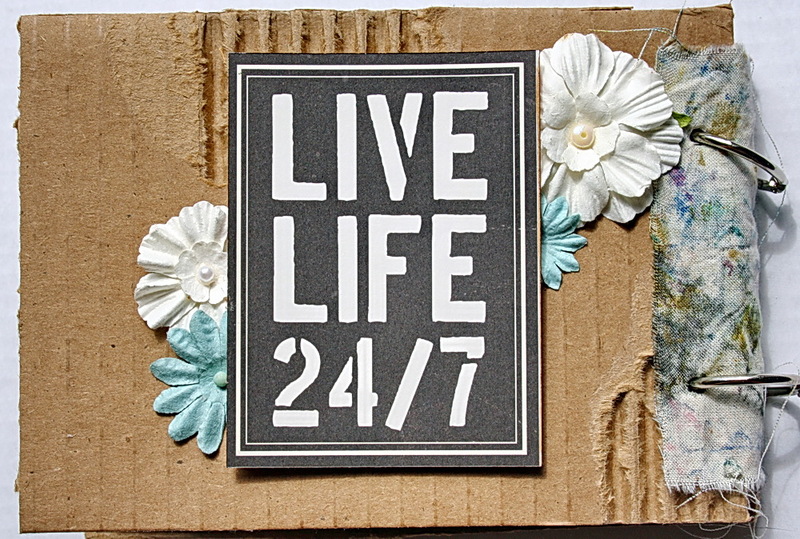 I distress some UmWowStudio chipboard and colored some DIY Thickers black. 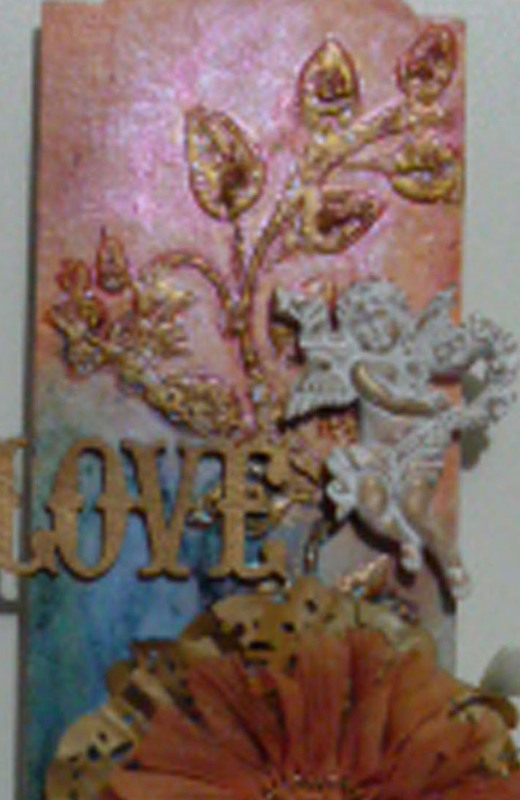 Then I layered my photo, flair from UmWowStudio, thickers, dymo label maker title, chipboard, Prima leaf and MME button. All have been adhered with Premium Craft Glue. I had a ton of fun working in the Epiphany Crafts Oval tool and bubble caps! I knew from the beginning of the project that I wanted to stamp and layer it with the bubble. So after I had a few of my stamps in place on the background paper I made a decision and grabbed some white cardstock! I stamped the same image from the base on the white cardstock in archival black ink and placed it in my Epiphany Crafts tool. Then I layered it with the bubble cap and punched it! It's been adhered down with Premium Craft Glue. I REALLY love that it's not centered on the stamp, but has this superb small detail of a domed 3D gloss and sheen. It really flows well with the layout, and I'm really impressed by the quality and ease of use of the products. 2 thumbs up for Helmar and Epiphany Crafts!! 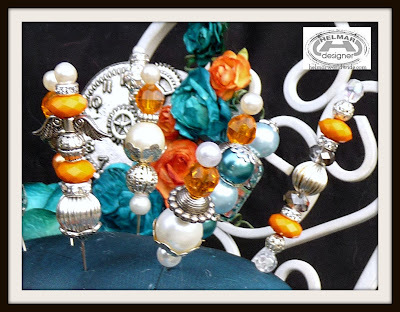 Helmar & Ephiphany Crafts Necklace Spruce Up! This week Helmar is partnering with Epiphany Crafts to bring you some fun, creative ideas to use both products together! 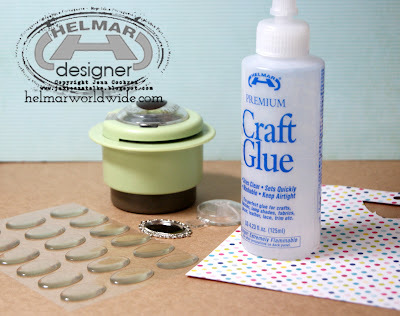 I have pulled out my Helmar 450 Quick Dry Adhesive and Helmar Gemstone Glue to help me spruce up a much-loved necklace with Epiphany Craft's Square 25 Products. I needed to give some life back to a necklace that I loved to wear. The length was just perfect, but a few of the decorative balls had fallen off. An Epiphany Crafts Double Square 25 Charm was just what I needed to spruce this necklace up! I started by punching out two pieces of Pink Paislee paper with the Epiphany Crafts Shape Tool Square 25, one for each side of the charm. 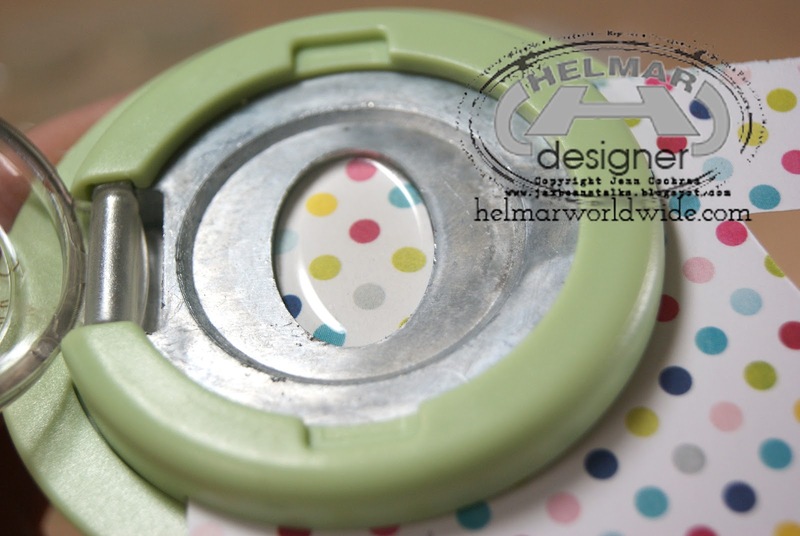 I used Helmar 450 Quick Dry Adhesive to adhere the punched squares to the metal charm. A little goes a long way here, so just us a small dallop. After adding the Epiphany Crafts Bubble Caps to both sides of the metal charm, I added a resin flower to the front side of the charm using Helmar Gemstone Glue. I totally love my new spruced up necklace! Partnering Helmar Glues with Epiphany Craft's Square 25 products was just what this necklace needed. I want to give a big Thank You to Epiphany Crafts for being so generous!!! 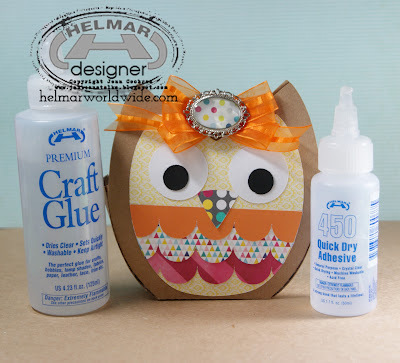 I stepped outside of my box a little with their products and used my Helmar Glues in a way I hadn't before. Got to love that! Hello Helmar friends and followers. 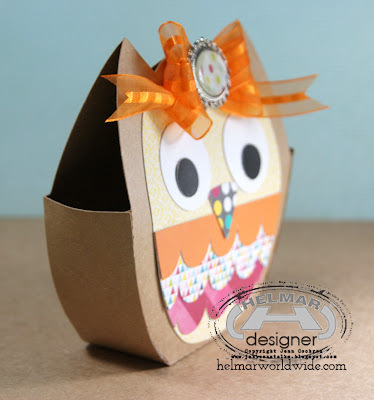 So excited to be back on the Helmar blog this week to show all of you a fun "non-card" project! Hope you like this little gal. She was holding a homemade button bracelet for my bestie for her birthday. 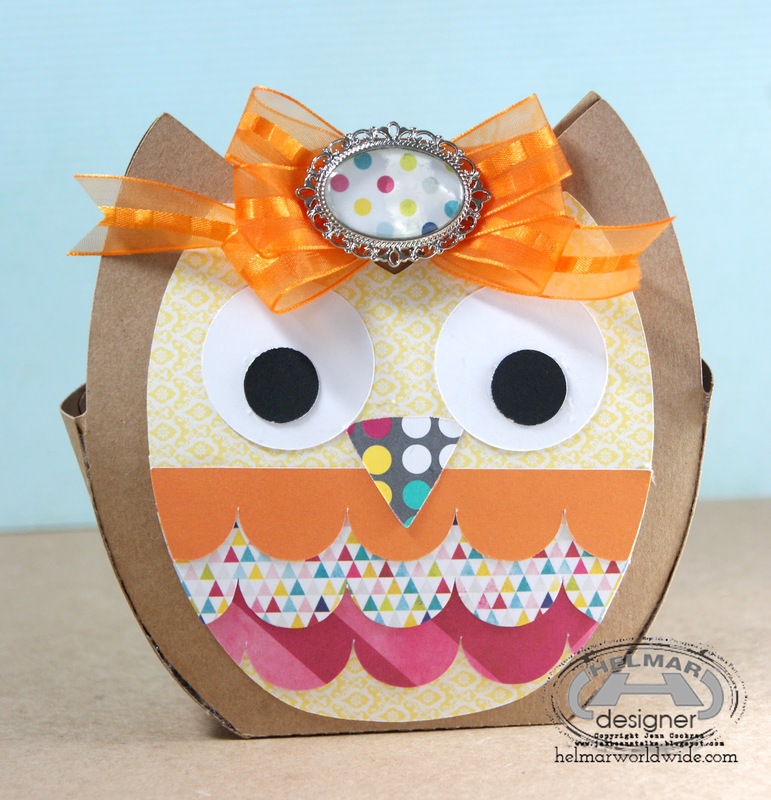 Also delighted to be using Epiphany Craft goodies to embellish my owl gift bag. Epiphany Crafts has some really unique ways to create fun epoxy shapes. I used the Shape Studio Tool Oval 25 to create the embellie on the bow for my owl bag. Really easy to use and a great way to make a custom matching embellie for my project. The tool actually punches and attaches to the epoxy shape all at the same time. Super easy and fun. I attached my epoxy shape to the metal vintage looking setting with Helmar 450 adhesive. 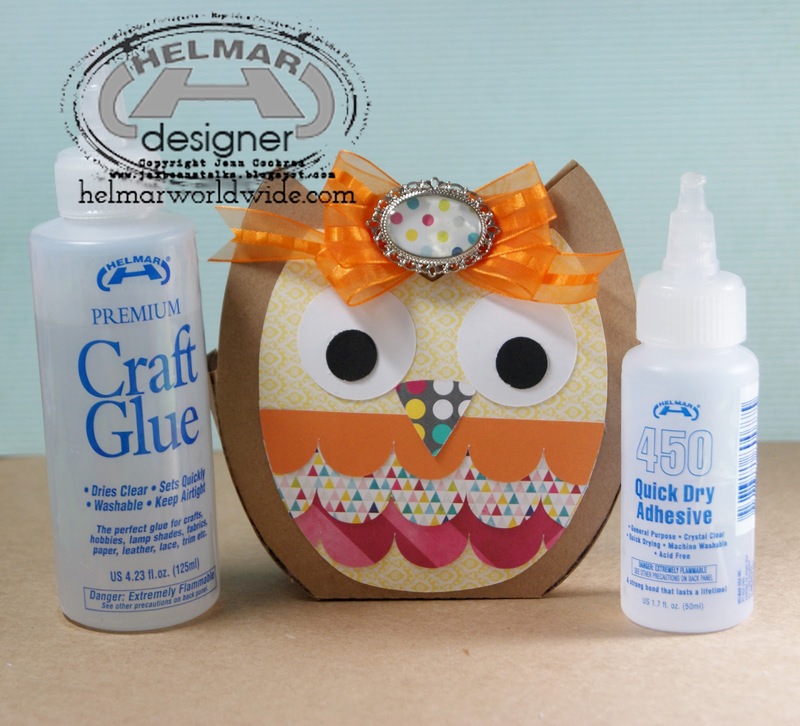 I assembled my owl gift bag using the Helmar Professional Craft Glue. Here are a few views of the finished bag. Thanks so much to Epiphany Crafts for letting me showcase their fun embellie maker! All cutouts are found on Silhouette America site. Getting my flair on with Epiphany Crafts! What a great week to start off here on the Helmar Design Team blog! I'm Kiki and today I'm going to show you one of the easiest ways to create your own personalized flair for scrapbooking using Epiphany Crafts Shape Studio Round Tool and Bubble Caps. Epiphany Crafts makes these very cool tools that help you to make flair, charms, buttons and more in various shapes and sizes. It's so cool to use! They are so much fun to play with and so simple to use. 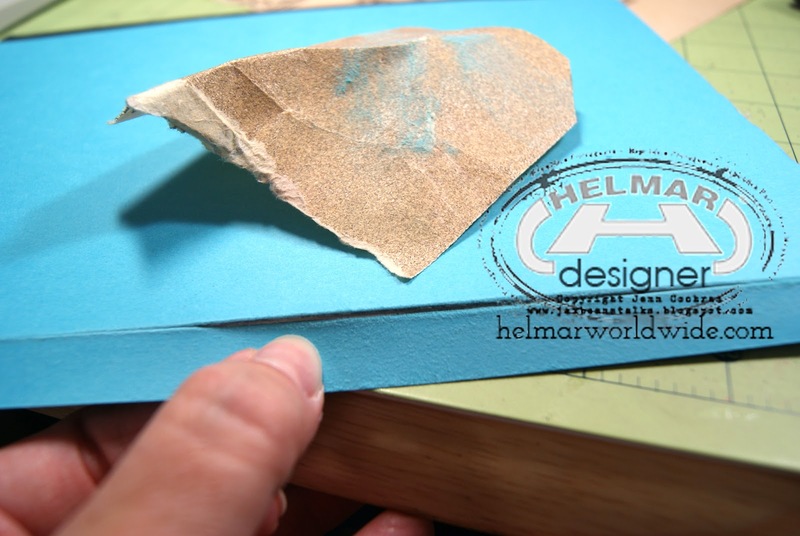 All you need is your piece of scrap paper that you'd like to make into a flair, and slide it into the tool. Insert one of the bubble caps that's made specifically for your tool shape and size and then flip the top over the hole on the tool and push down. This not only cuts the paper, but the bubble cap also has adhesive that sticks to the paper and creates your own individualized flair! I used some of the Basic Grey papers that I got in my recent Scrapbooking from the Inside Out July kit, and created some flair that personalized the layout. I cut out an H for my last name, Halbert, and then rather than use some of the sticker embellishments as is, I created flair from them. All you have to do is use a little of your Helmar 450 Quick Dry Adhesive, or Helmar Professional Acid Free Glue to adhere the flair to your background. 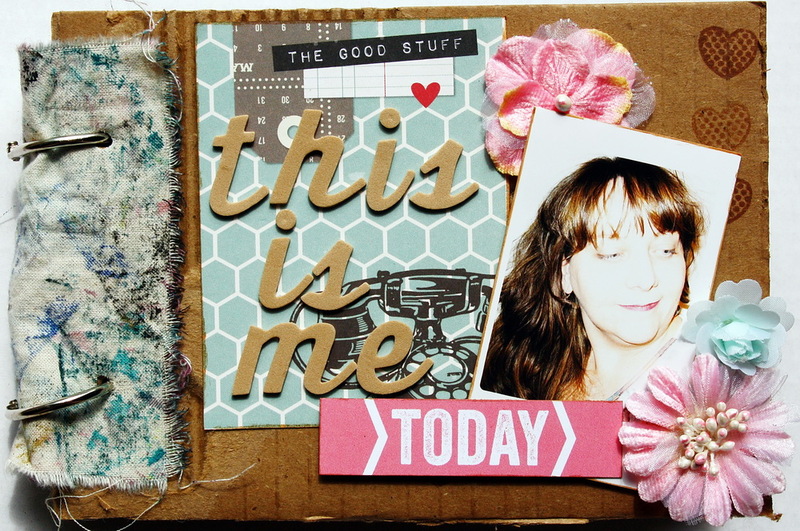 I love how easy it was to use some pretty patterned paper and create flair to use on my layout. I didn't want the pattern to overpower the photo, so the flair was just the right touch. You can see from the picture below, how lovely and shiny they are. I adore the texture that they add to the page! 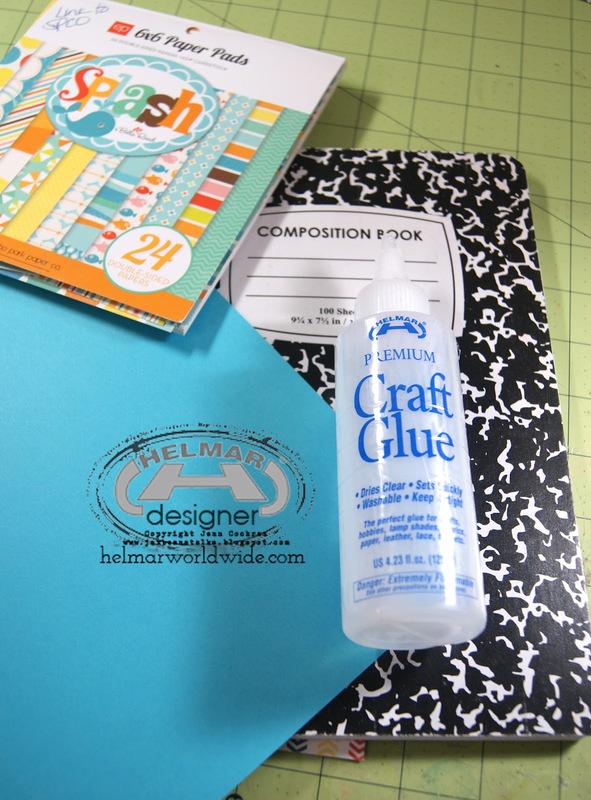 Stick with us this week as the design team features various projects using other Epiphany Craft products along with Helmar adhesives! Thanks for dropping by and have an amazing week!